One of the fabulous things about the internet and this era of user-generated content, social platforms and collaborative technologies is that they have made us keenly aware of the many talented people out there. It’s silo-breaking, allowing us to identify and access the genius talents of individuals outside our organizational borders. It’s community building, allowing realization of team strengths and the development of new social skills that magnify group intelligence. Best of all, the new social web has built-in PR: a resident blogosphere which writes up and actively discusses these team collaborations, many of which, like the DARPA Red Balloon Challenge, light up the public imagination of what’s possible. No where is this more apparent than in the emerging world of incentive-induced prizes and contests, where a cash reward is offered to encourage pursuit of a specific goal. As I wrote in an earlier post, nothing so woke me up to the potential value of contests and prizes in changing the rules of business-as-we-know-it as the NetFlix Prize, attracting over 51,000 contestants with the hope to win $1 Mn for improving a movie recommendation engine. There’s consensus that NetFlix leveraged that investment extremely well in terms of received R&D benefit, marketing community brand building and much more. In fact, there are marketing lessons in the NetFlix Prize that any prize sponsor or challenge seeking organization can learn from. 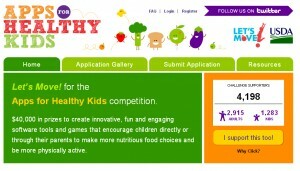 To facilitate the agencies’ action on this, the White House is launching a public website within the next 4 months which agencies can use to “advertise” and promote their challenges Adding momentum to the initiative, Michelle Obama simultaneously launched her “Apps for Healthy Kids” contest, part of her Let’s Move campaign. 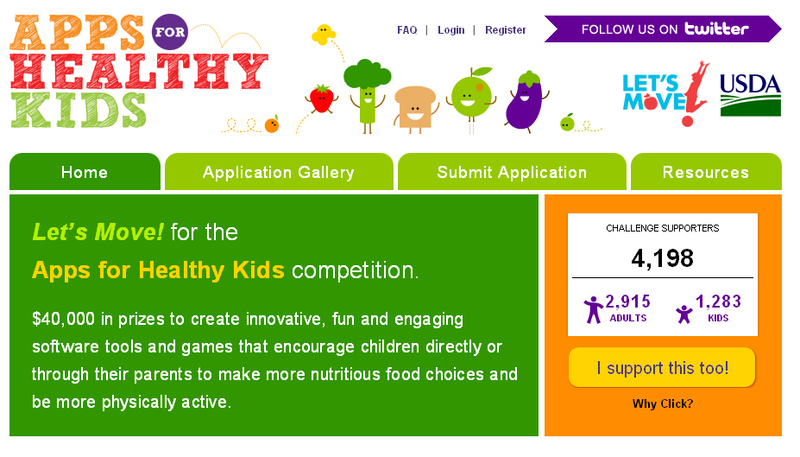 The contest invites software designers, game developers and others to build fun and engaging tools to motivate children to eat better and engage in physical activity. It has built-in lesson to agencies watching too as the contest design requires using the USDA nutrition data set. What a clever and constructive way to build a better user interface to what would otherwise be fairly dry and abstract data to kids. For those seeking to understand how to successfully construct prize contests and challenges, the OMB memo references a 2009 McKinsey study “And the Winner is…Capturing the Promise of Philanthropic Prizes” . 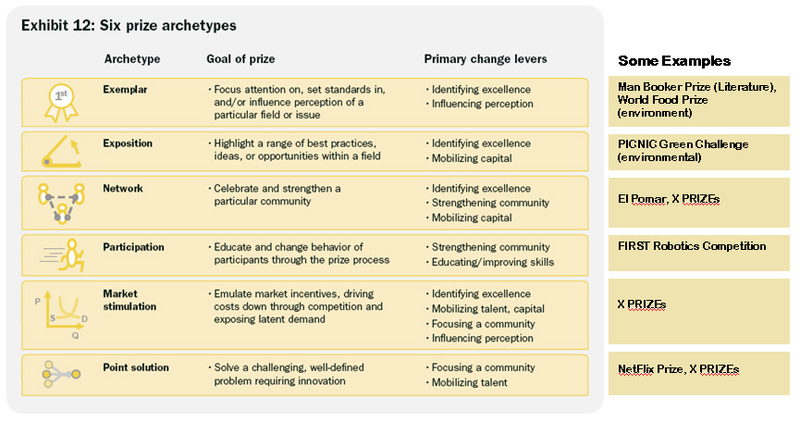 This 124 page report describes McKinsey’s research, case studies, a rather comprehensive database of prizes as well as their future potential. 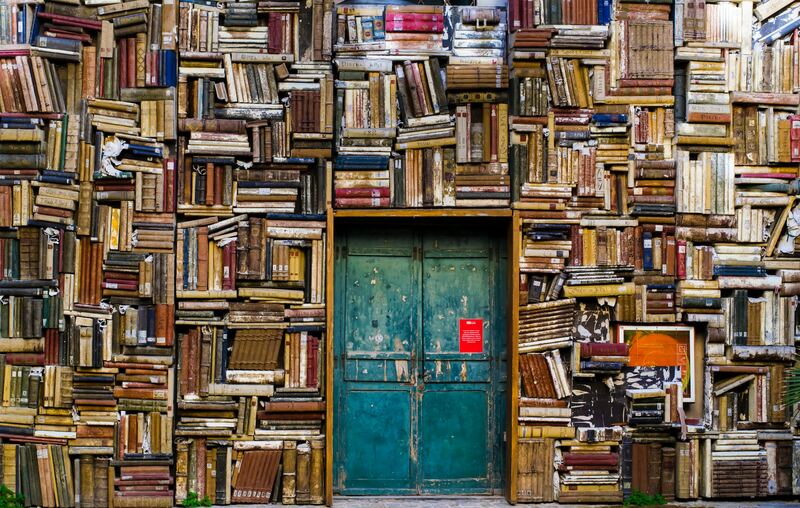 But what makes the report extremely valuable is that it leverages the knowledge of sponsors and administrators of some of the best known and successful large-scale prizes, including interviews with experts from NetFlix, The World Food Prize, the X Prize and many others. What’s capturing a bit of attention right now is that McKinsey estimates there’s a $1- 2 Bn Prize market today in the U.S. – and it’s growing. They point out that the dollar amount for prizes over $100,000 has tripled in the last decade to $375 million a year, expanding particularly in the area of incentive-induced prizes. When you consider that the government invests a total of $150 billion in research and development, there’s a bit more room for experiment in this area. Starting Point: What Types of Prizes Exist? We are all perhaps most familiar with their “Exemplar” form of prize, one, like the Nobel prize, which sets a standard for excellence in a field. But there are newer, less familiar prize forms here, ranging from the narrow “Point Solution” (eg. NetFlix prize) in which a specific challenging problem is posed to the broader “Market Stimulation” type, the canonical example of which is the X Prize portfolio, in which real world market conditions are emulated inside the challenge. Perhaps nothing so raised public perception of the raw power of prize development as the $10 million Ansari X PRIZE, which helped ignite the development of the private spaceflight industry. The diagram is great mind food for considering the types of prizes your own organization might consider, depending upon your goal. What prize can your organization offer? 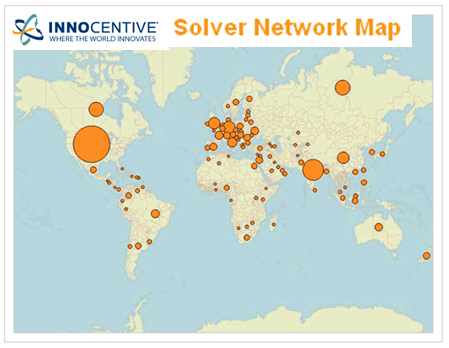 Will your organization build and implement prizes? 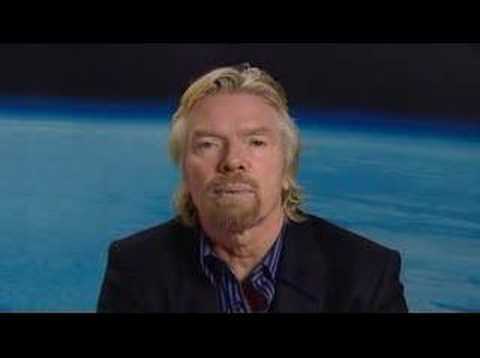 Or will your organization seek to win one of the prizes to the benefit of your brand’s value? 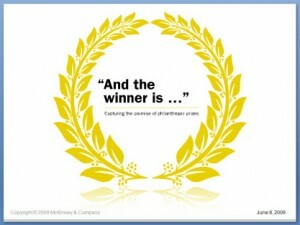 If I’ve inspired you to read McKinsey’s “And the Winner is…” report, that’s great. That was one my goals. But bear in mind that while there’s a groundswell of interest in prize mechanisms to address complex problems and identify emerging markets and a growing corpus of knowledge, the report makes clear that the intricacies of successful execution are non-trivial. In my next post, I will continue this topic, summarizing some of the business efficiencies associated with prizes that are wooing government as well as commercial ventures, despite the complexities. I’ll also identify some of the pre-game players who stand to win one of the near-term “prizes”,namely, building the infrastructure itself for the new prize-driven government and commercial markets.